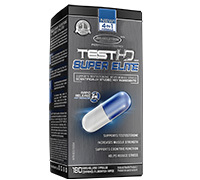 TEST HD™ SUPER ELITE is MuscleTech®’s premium testosterone formula, featuring exclusive combinations of scientiﬁcally researched key ingredients for testosterone support and increasing muscle strength. 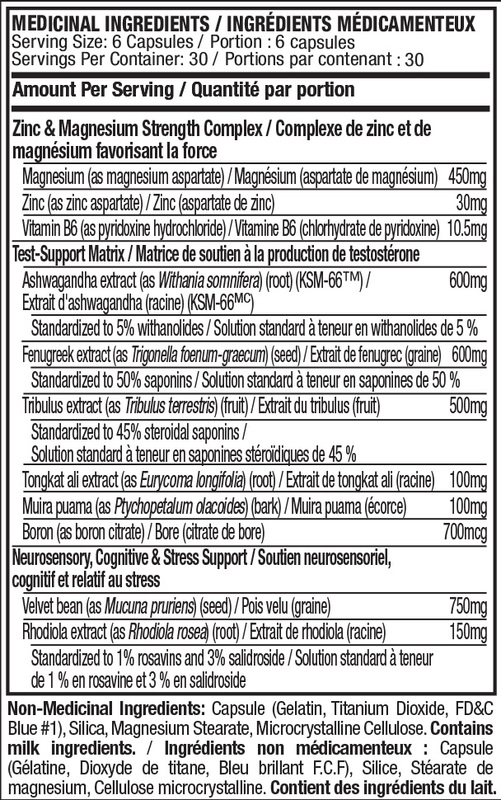 Plus, the new and innovative TEST HD™ SUPER ELITE is designed to support testosterone production and provide optimal cognitive function and stress management. This fully disclosed 4-in-1 formula is engineered with cutting-edge, potent ingredients to create the most complete, powerful testosterone formula on the market. WHAT MAKES TEST-HD SUPER ELITE UNIQUE? production plus, the added benefit of increasing muscle strength. research to create their most advanced testosterone formula on the market today. increased muscle strength, improved cognitive function and reduced stress. support testosterone production for real increases in muscle strength.